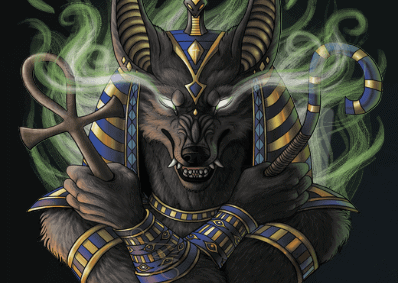 Anubis is a great kodi addon which is a one click kodi addon. 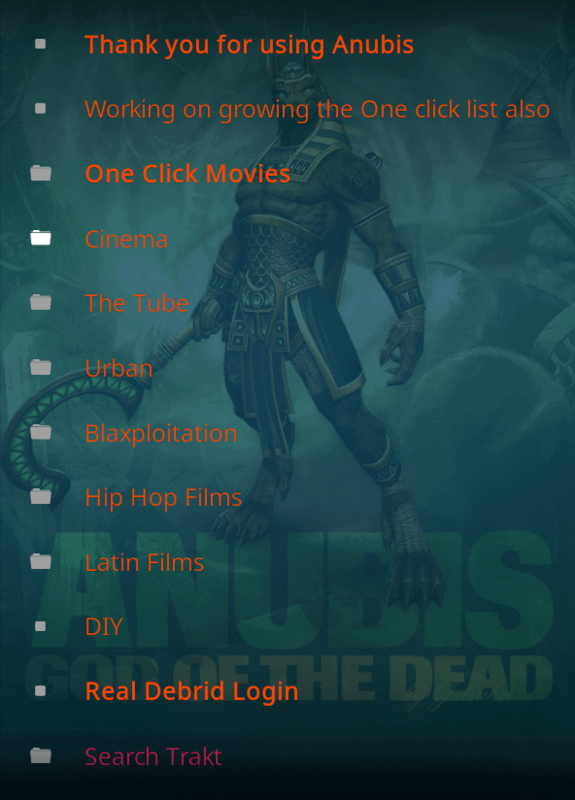 Anubis kodi addon is an urban themed addon which includes some excellent must see urban movies as well as Hollywood shows and movies, the kodi addon also a latin section and other sections which are not to be missed. There are also classic movies, kids collection and much more. Once you delve into the folders you will find much much more. Enjoy this great addon. Anubis kodi Addon is now installed. The add-on can be accessed via VIDEOS > Add-Ons > Anubis from your home screen.